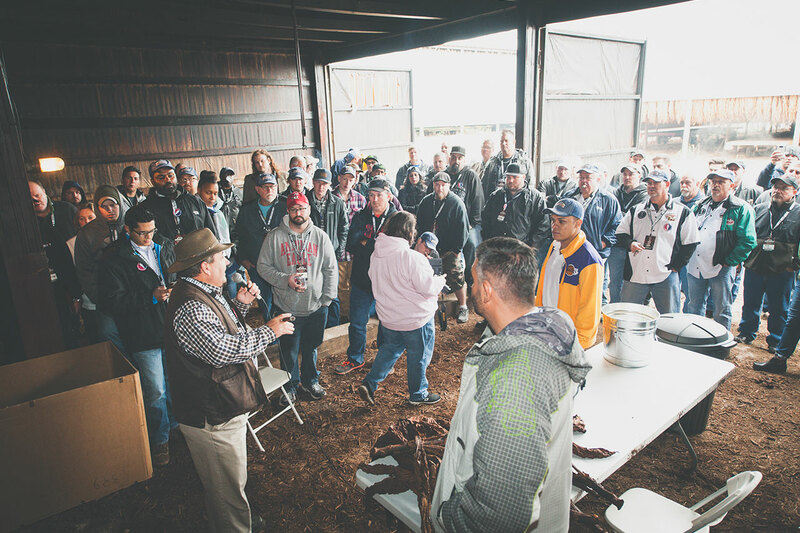 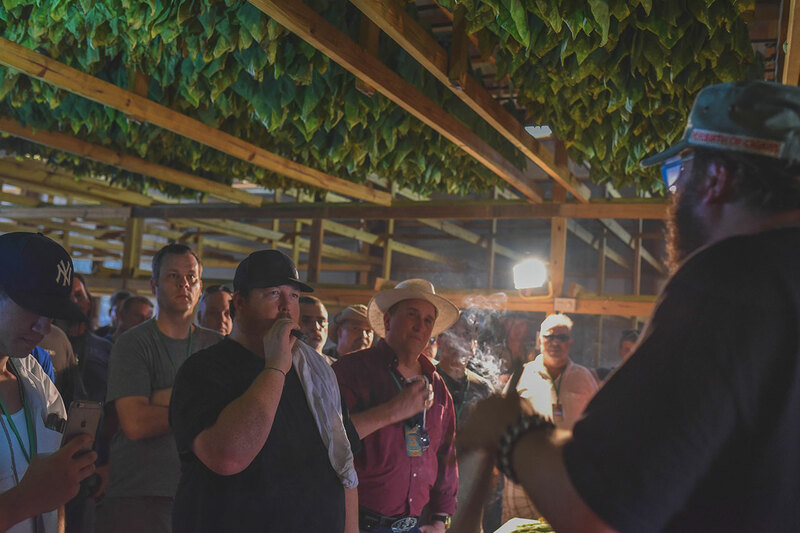 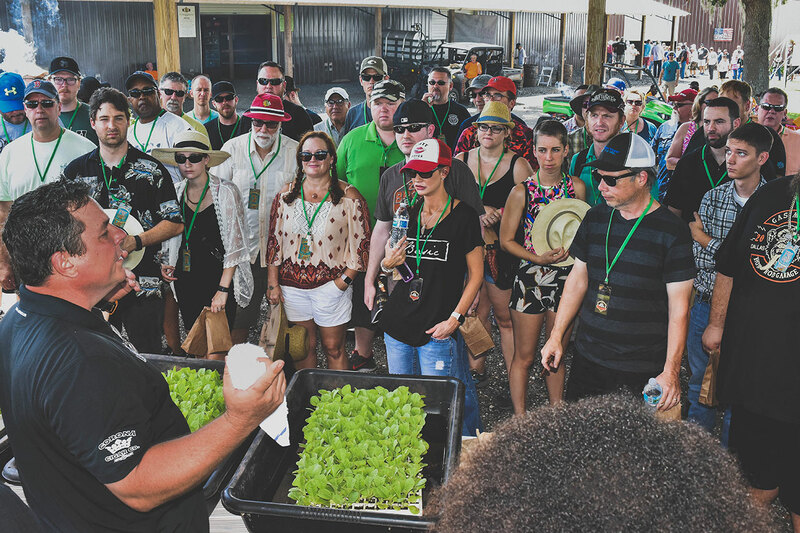 Drew Estate Barn Smokers are a completely unique experience, bringing the cigar smoker to the barn level and teaching them about the ins and outs of tobacco growing, processing, and finishing. 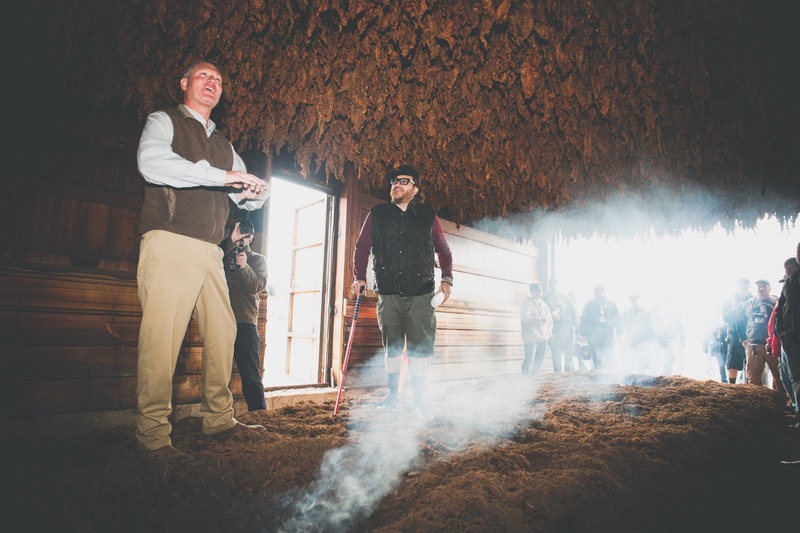 Barn Smokers are annual events including, the Florida Sun Grown Barn Smoker, the Kentucky Fire Cured Barn Smoker and the Connecticut River Valley Barn Smoker. 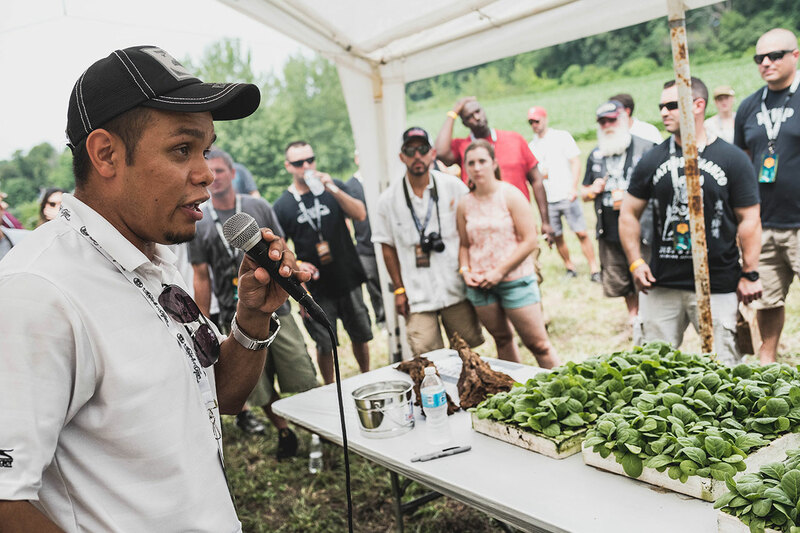 Explore our website to learn more about the events and to buy your tickets. 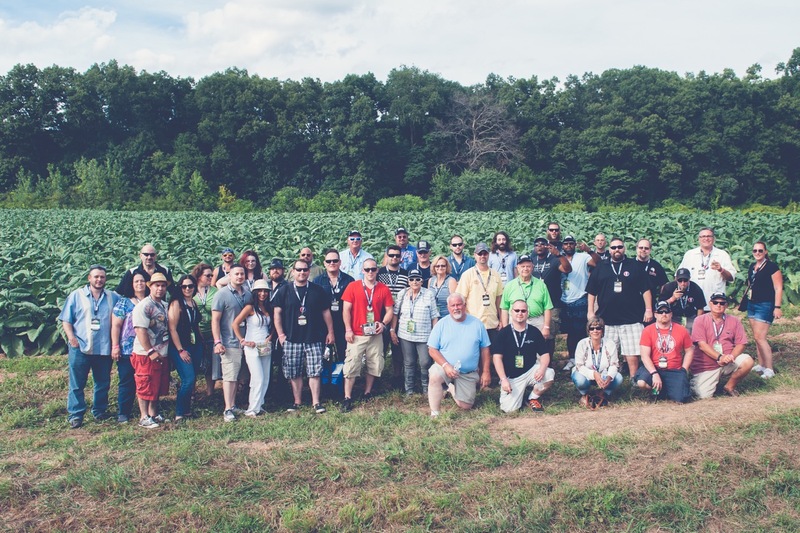 "The setting was absolutely incredible. 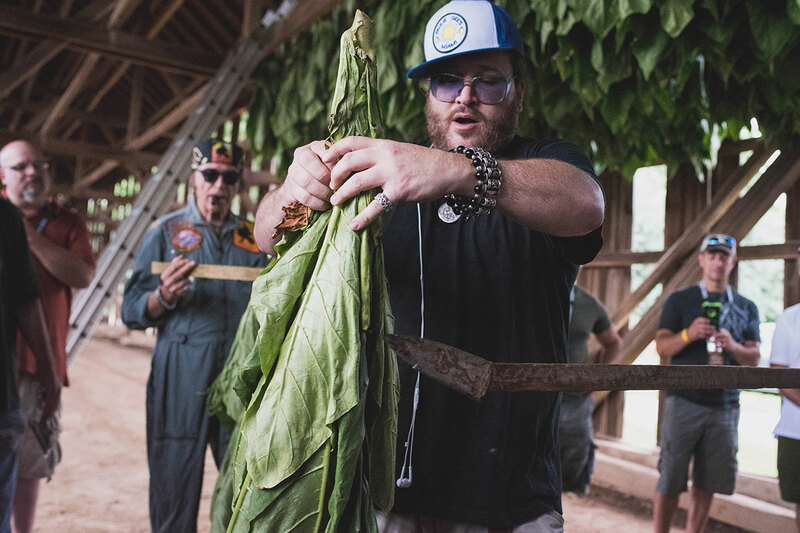 I had pictured some tents in a field next to an old wooden barn; to be gathered inside that huge, modern barn with the fire cured tobacco hanging above was beyond incredible. 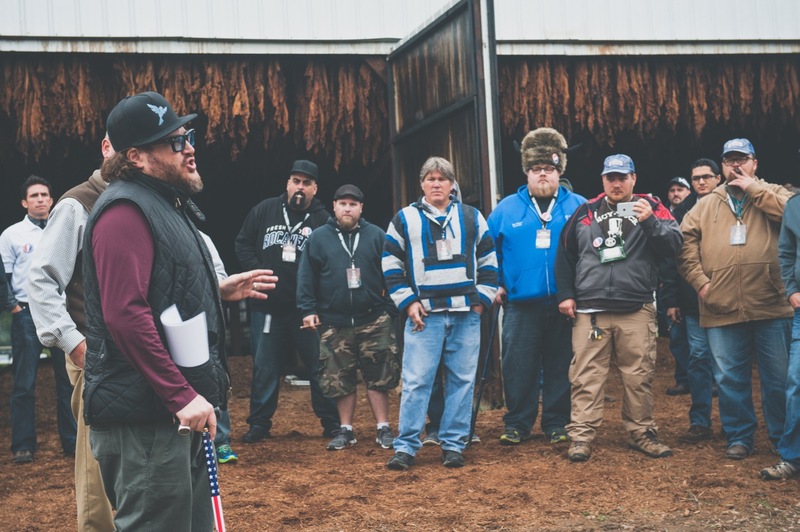 Also, the fact that all proceeds benefitted Cigars for Warriors was truly special and greatly appreciated."